SomaFM the last couple days pretty much all day. 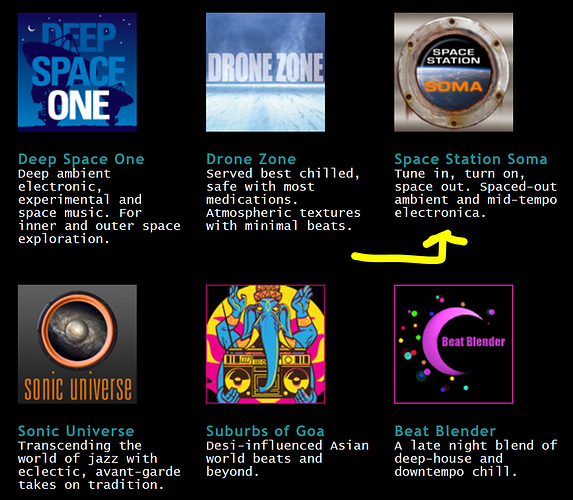 Space Station One is my current go to - although I love Suburbs of Goa, Deep Space One, and Drone Zone just as much. 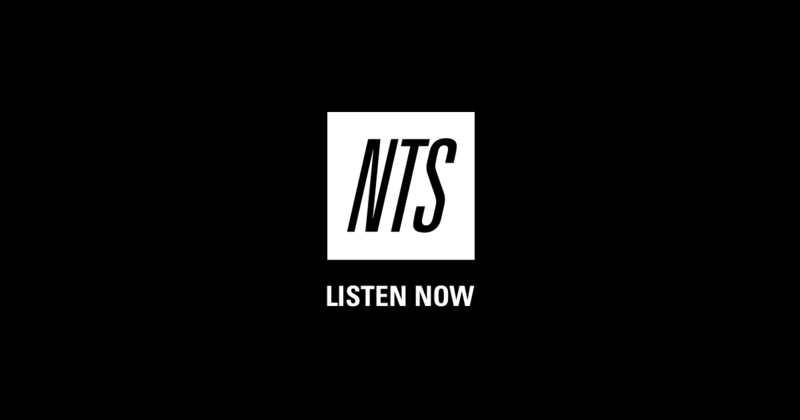 Over 30 unique channels of commercial-free, listener-supported radio. 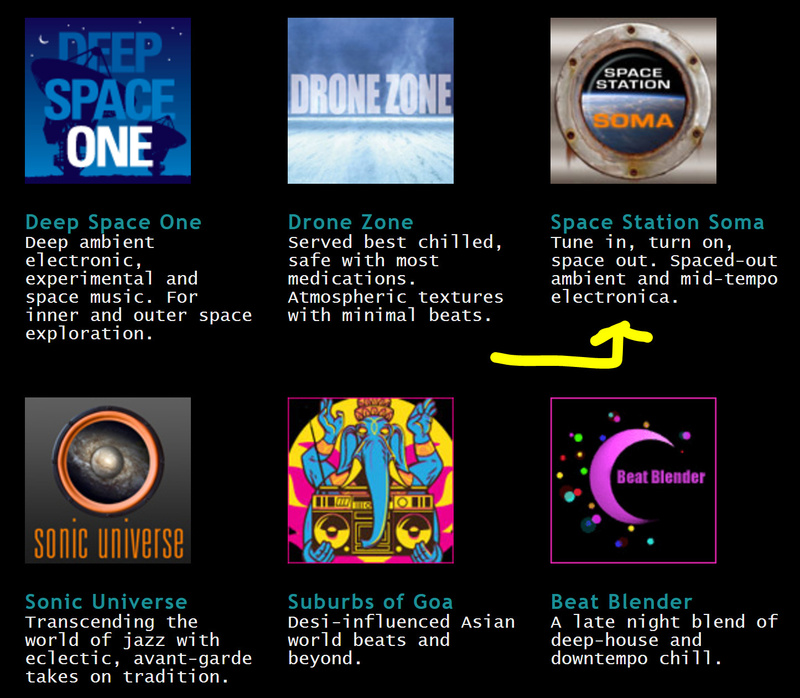 All music hand-picked by SomaFM's award-winning DJs and music directors. Lots of Sähkö releases for the last day since hearing the sad news of Vainio. album out this month, and I only found out today. Lovely track, lovely video. Other things get used too; buttons, random hammered pieces of sheet metal…but bottle caps are a favorite. Both of mine have them. Backstory: to mostly Western ears, the buzzing can sound can be a difficult thing to adjust to; everyone wants to hear just the pure tones of the keys. But to the Shona, it is absolutely essential; necessary to help address the spirits of the ancestors. The theory of Shona Mbira music is pretty fascinating. There are many, many set songs; none have a beginning, and none have an end; they are infinitely cyclical. Part of the theory includes the rule that the songs never actually end at all, and when one plays and sings a song, one is only joining a song that has never stopped. Improvisation is integral, but everyone knows exactly what’s being played too; similar to a lot of Indian classical music in that regard. I’m super excited for this one. He’s one of my favorite saxophonists for sure. Such a unique approach. Beat-making wizard Radius creates a journey through the genre-morphing LSD release. 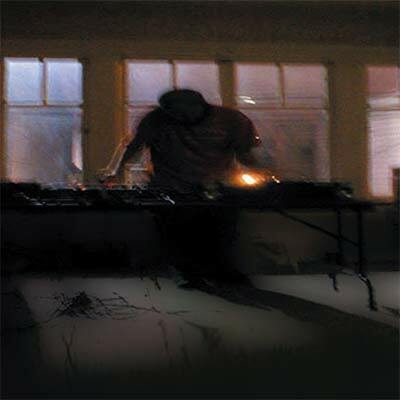 Encompassing the Boom Bap of his Hip-Hop origins, To the Pulsating rhythms of House, and Techno. The LSD pt.1 and Division 81 draw profound influences from Chicago, Berlin, Brooklyn, and everywhere in between. The release features artist Lailah Reich of Dia.L, The Twilite Tone and Division 81 label owner, Sonny Daze. This Release is the first release from the Brooklyn based label.